However, anecdotal evidence suggests that the company executives have already started making rounds of areas where the company's fibre infrastructure is already in place, to find potential Jio GigaFiber customers. You can approach these executives if you manage to spot them or if you get hold a promotional pamphlet with an executive's details, you can directly call them to get a new Jio GigaFiber connection. All the new connections currently being offered by the company are under the preview offer as the company has not officially detailed the Jio GigaFiber plans. It is expected that the company will announce the commercial rollout in the coming months and most likely reveal the plans at the same time. As per part of the Jio GigaFiber preview offer, the company is asking for Rs. 4,500 as the security deposit. It claims that the security deposit is meant for the optical network terminal (ONT) – Gigahub Home Gateway. There are no charges for the activation, deactivation, or installation of the service. If a consumer is not satisfied with the service for any reason, they can get the GigaFiber disconnected and the security deposit will be refunded. It, however, can take up to 45 days for the company to process the refund. Jio notes that the service is completely free for the first three months in the preview offer. The customers will be given 100GB of data every month at the speed of up to 100Mbps. If a consumer manages to use the complete 100GB of data, there are free 40GB top-ups available on Jio website as well as the MyJio app. 2. You will need to pay Rs. 4,500 for the new GigaFiber connection. This is a refundable security deposit and needs to be paid through debit card, credit card, Jio Money, or Paytm. 3. The representative will also ask for address documentation as well as a passport-size photograph. 4. As soon as you deposit the security amount, the company will send you a text message for the new connection. 5. After a couple of days, you will receive details of hardware installation. You can decide when you want the installation executive to visit your home. Jio GigaTV and Smart Home solutions that Reliance had shown at its annual general meeting last year are still not available, even as a preview, to consumers. Hopefully, the commercial launch of GigaFiber will bring them as well. Year 2019 is going to be an important year for Reliance Jio as the company is set to enter the broadband industry this year. With the upcoming Jio GigaFiber, Jio will cause disruption beyond telecom industry. V-Fiber is Airtel's fast broadband service in the country. V-Fiber is Airtel's fast broadband service in the country. The service aims to deliver speeds of upto 100Mbps and is one of the cheapest broadband plan providers in India. BSNL on the other hand is known for its wider reach and is also a quite popular broadband service especially in small Indian cities. Jio GigaFiber is Jio's Fibre-to-the-Home (FTTH) broadband service offered through fixed lines. The installation process is free of cost but you have to pay Rs 4,500 as security deposit which is refundable if you decide to return the device at any point of time. Although there are no words on the pricing of the Jio GigaFiber plans yet but the company is expected to launch the plans at a starting price of Rs 500 and go up to Rs 1500. Jio is giving 1100GB data per month at 100Mbps speeds for first three months as part of the preview offer. Reliance Jio is rapidly expanding its Jio GigaFiber broadband service to every city. As you might be aware of, Jio disrupted the telecom market with its affordable 4G tariff plans. The telco offered free 4G services for six months and it’s following the same procedure with Jio GigaFiber as well. Reliance Jio has now listed JioGigaFiber Preview offer on its website, revealing the complete details of the offer. As part of the Preview offer, Jio GigaFiber customers to get a free 100 Mbps broadband connection with 100GB FUP every month for a period of three months. You might be wondering by now that who needs a monthly FUP of 100GB? Well, Jio got you covered as the telco will deliver data add-on packs with a 40GB limit to your My Jio account. As a security deposit, Jio will be collecting Rs 4,500 and it will also install Jio ONT device on your home. Jio GigaFiber Users Will Get Free 100 Mbps - BSNL Offers 25% Cashback On Broadband Plans, Jio GigaFiber Users Will Get Free 100 Mbps Connection With 100GB Monthly FUP for Three Months, Jio GigaFiber Effect: BSNL Offers 25% Cashback On Broadband Plans, Triggers Price War! BSNL has once again triggered a tariff war in broadband space. This time, the stakes are too high. Because it’s a preview offer, Jio will be collecting an upfront amount of Rs 4,500 from every subscriber. The Rs 4,500 amount will be obtained towards the Jio ONT device, which is the gateway to GigaHub Home. As you might be aware of, Reliance Jio will be giving free access to services such as Jio GigaTV, smart home solutions and more. Also, a user will receive premium access to Jio’s apps under the JioGigaFiber Preview Offer. Do make a note that Jio will refund the deposit of Rs 4,500 if a customer chooses to discontinue the Jio GigaFiber services in the future. However, the company will provide the refund only the installed devices are returned in a good, working condition. 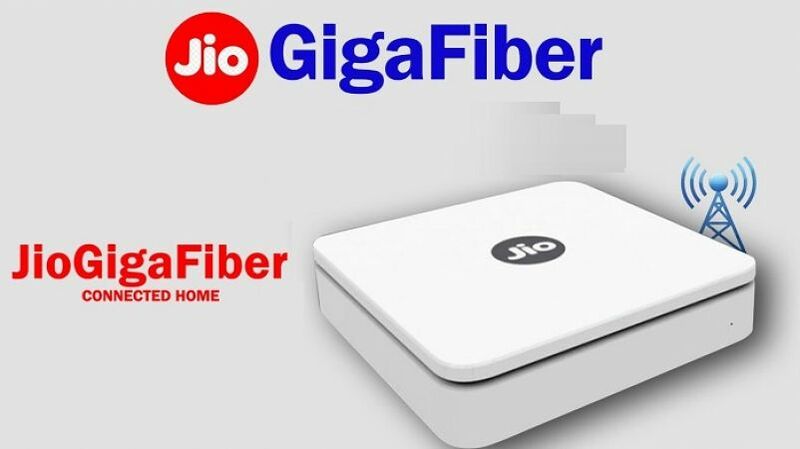 During the AGM of RIL last month, Jio just announced the GigaFiber service but did not announce the broadband plans, which has put several users in a bothered situation. That said, the reason behind this is the JioGigaFiber Preview Offer. Every user will be automatically entitled into the preview offer, which going by Jio’s track record will be extended after three months. The Jio GigaFiber broadband plans will be revealed at a later date, that’s what we can assume for now. Jio’s ultimate goal with Jio GigaFiber is to capture 50 million broadband users and be the top broadband player in India. At the moment, the state-run telco BSNL is the leading broadband operator with over 10 million subscribers under its belt. Achieving 50 million subscribers in a no feat in the wired broadband segment as it requires a humongous workforce to get the service installed in requested citizen’s home. Jio is aiming to achieve the target with the preview offer. The broadband industry has hugely evolved over the last one year since Reliance Jio announced its own broadband service, Jio GigaFiber. Its strongest competitor in the country is state-run BSNL. The public telecom company has taken up the Jio challenge and has been continuously upgrading its plans to take on Reliance Jio upfront. BSNL has now plans available for every budget segment. BSNL remains a prominent player in the broadband segment, and Jio GigaFiber will soon affect its business nationally. Jio GigaFiber is in its final leg, and a PAN India launch is expected to be imminent. The Mukesh Ambani led company is again expected to disrupt the segment with free introductory plans and low-priced tariffs. In a bid to take a strong ground, BSNL will now offer 25 percent cashback on its annual broadband plans. The move is aimed at retaining users against Reliance Jio’s aggressive pricing model and free offers. RelianceJio GigaFiber will come with a three-month free introductory data plan, and even the offers thereafter are expected to be quite low compared to other aggregators. How To Claim 25 Percent Cashback On BSNL Annual Plans? The cashback offered by BSNL is different compared to the other cashback offers. Unlike other companies, who offer multiple coupons, the BSNL cashback can be used at once. You won’t have to use a single coupon for every recharge. The whole amount can be used to redeem at a single go. The BSNL cashback is not a traditional offer, but instead it will will lower the overall bill payment. The 25 percent cashback is only available for annual plans. So, if you calculate that, you will get free three months of broadband service from BSNL. You need to pay for 9 months, and the other three is on BSNL. To know more, you can call on this toll free number: 18003451500 or visit the nearest customer service center to avail the 25 percent BSNL cashback offer. 25 Percent Cashback Offer To Retain Customers: Legit Move? Reliance Jio will soon disrupt the segment with its dirt-cheap plans and freebies. For BSNL to offer free 3 months of broadband service to retain customers seems a legit move. The company is a major player in the broadband space, and the cashback will attract more customers. Also, do remember that the 25 percent BSNL cashback offer is a limited period deal. Visit your nearest customer service centre immediately to avail the offer. The 25 percent BSNL cashback offer will also help BSNL to stay competitive against its rivals Reliance Jio, Bharti Airtel and Vodafone. Reliance Jio GigaFiber was being expected to be rolled out by the end of 2018, but the company is still working on its final part. The commercial roll out may happen in early 2019, probably by the end of the first quarter. The GigaFiber pilot program is already live in select cities. Reliance Jio GigaFiber will launch nationally in 1,100 cities across India. The Reliance Jio GigaFiber registrations are live now, and you can sign up for a request at your area. 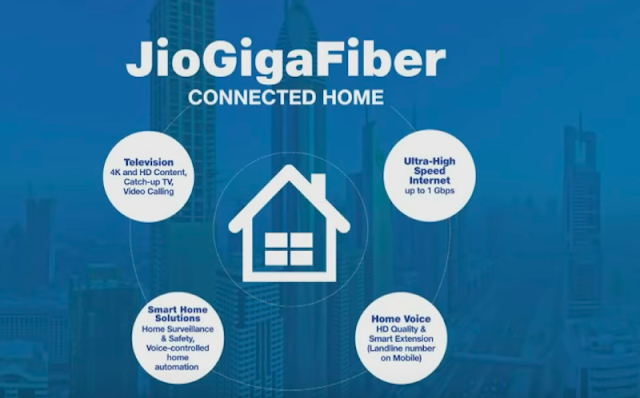 The company will also bundle its Jio GigaTV with GigaFiber under its GigaHub Home gateway. 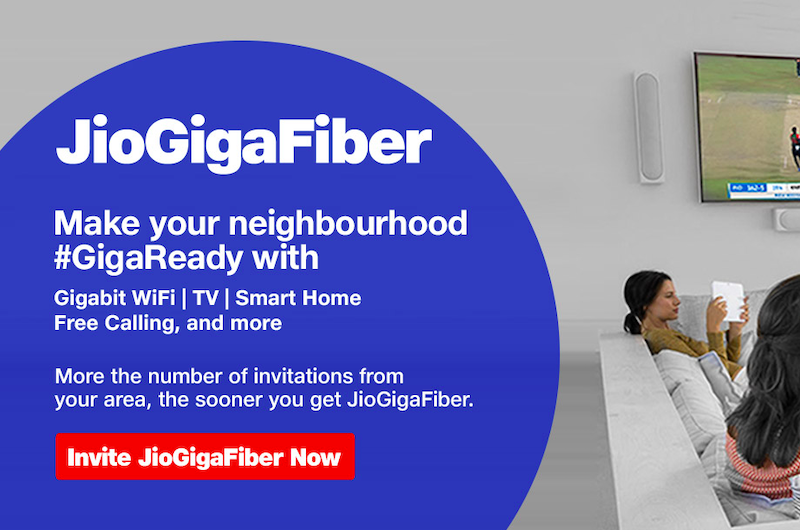 Jio Gigafiber broadband services were announced a couple of months back in India and after testing its FTTH services in the country for over two years now, Reliance Jio is all set to compete with the likes of Airtel V-fiber and BSNL broadband in the fiber-to-the-home industry. Just like its debut in the telecom sector, Reliance Jio is expected to completely disrupt the broadband segment as well with its affordable pricing and cheap cost of data. In recent time, we have seen a huge increase in consumption of online video content and according to some reports, mobile video content expected to grow at 83 per cent CAGR over the next 5 years, it might be the right time for Jio GigaFiber services to debut with its affordable prices. On the other hand, it is worth noting that Bharat Sanchar Nigam Limited (BSNL) is currently the biggest broadband service provider in India while Airtel V-fiber has also been introduced by Bharti Airtel in the country. Now, with Jio GigaFiber FTTH broadband services, the face of this industry is expected to change entirely and here we compare the prices or plans of Jio GigaFiber, Airtel V-fiber and BSNL Broadband, and see how Reliance Jio is planning to bring another revolution with its debut in the broadband industry. BSNL has over 9.30 million users for its broadband services and offers up to 100Mbps speeds with 750GB of monthly data after which the speed is reduced to 2 Mbps. While this BSNL broadband plan is priced at Rs. 1,277 per month, there is also an Rs. 777 monthly plan from BSNL which comes with 500GB data at 50Mbps as well. 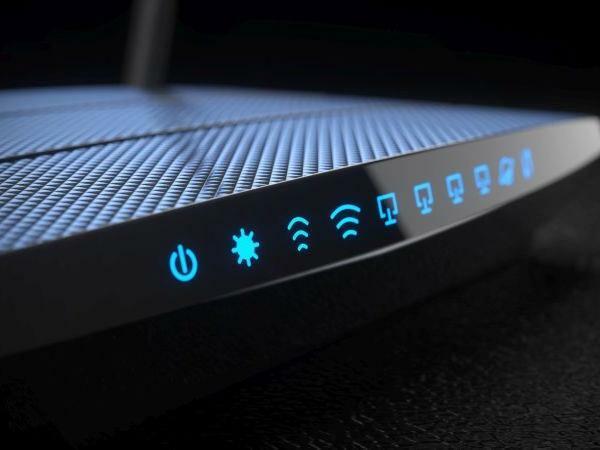 There are no activation or installation charges, however, you will have to pay a one-time security fee as well as ADSL WiFi Modem charges to get a BSNL broadband connection. Airtel V-fiber or Airtel Broadband is the second largest player in the industry and operates on major Indian cities such as Delhi/NCR, Chennai, Mumbai, Bangalore, Ahmedabad, Bhopal, Hyderabad, Pune and Indore, for now. 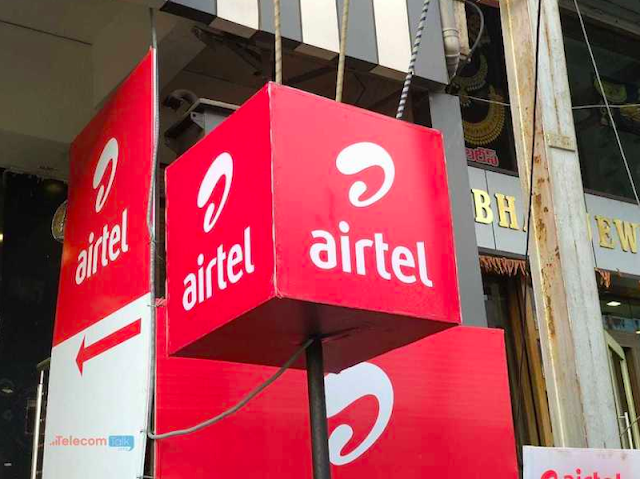 Unlike BSNL, the availability of Airtel ‘V-Fiber’ is limited to these cities while the deployment was part of the company’s network transformation programme named ‘Project Leap’. Coming to the plans or prices of Airtel Broadband, there is an Airtel Rs 799 broadband plan which comes with 100GB of monthly data with up to 40Mbps of speeds as well as unlimited voice call benefits. There are also the Rs. 1,299 and Rs. 1,999 (Gurugram circle) plans which come with 500GB data at 100Mbps and unlimited data at 100Mbps speeds, respectively. Subscribers will also get a free router and Amazon prime subscription while Airtel V-fiber can be connected to a maximum of 10 devices. While the Jio GigaFiber FTTH broadband services were announced months back, there is no official word on its availability to the masses, however, Reliance Jio has partnered with Hathway and Den Networks for last mile connectivity and the Jio GigaFiber services are expected to launch soon in India. That said, there is no official word on the official plan details as well, however, Reliance Jio has announced the Jio GigaFiber Preview Offer under which all new subscribers will get 100GB monthly data for the first three months at 100Mbps of speeds and once the monthly limit is exhausted, users will be able to avail additional data with a recharge from Jio.com. It has also been announced that for a new Jio GigaFiber connection, users will have to pay a refundable security deposit of Rs. 4,500 for the Jio GigaFiber router and the JioTV router. As for Jio GigaFiber plans and prices, reports have suggested that Reliance Jio will launch its broadband plans starting from as low as Rs. 500. In the past few days, the news of Reliance Jio buying a substantial stake in the two most prominent cable companies of India, DEN Networks and Hathway cable have been circling the internet. It is no doubt that this buyout of the companies has positioned Reliance Jio much more advantageously as compared to its closest competitor Bharti Airtel when it comes to Direct to Home (DTH) services. It’s worth noting that after this move, Reliance Jio has gained direct access to 24 million subscribers of these two cable companies combined. Swiss brokerage firm, Credit Suisse also issued a note, which was spotted by ET clarifying that Reliance Jio GigaFiber will indeed be surpassing Bharti Airtel in terms of accessibility of customers after this buyout. Even before the rollout of services in the country, the Mukesh Ambani led telco has gained significant margin over Bharti Airtel in terms of reachability to the consumer. While Bharti Airtel has access to only 2 million homes across the nation, Reliance Jio now boasts of having access to 24 million subscribers owing to its recent buyout of DEN Networks and Hathway Cable. Reliance Jio has also opened registrations for its service since August 15 and has invested a total of Rs 5,230 crore in both of these companies. Although it’s evident that Airtel is not just going to sit back, and the telco has likely plans to strike back in the market, the major lead that Reliance Jio has over Bharti Airtel tells us that we will see many more homes adapt to Reliance Jio’s new GigaFiber service than Bharti Airtel. The challenge, right now, for the telco is to upgrade these subscribers from cable connections, or fixed line connections to FTTH service. On the other hand, the Sunil Bharti Mittal led telco is not planning to remain mum. 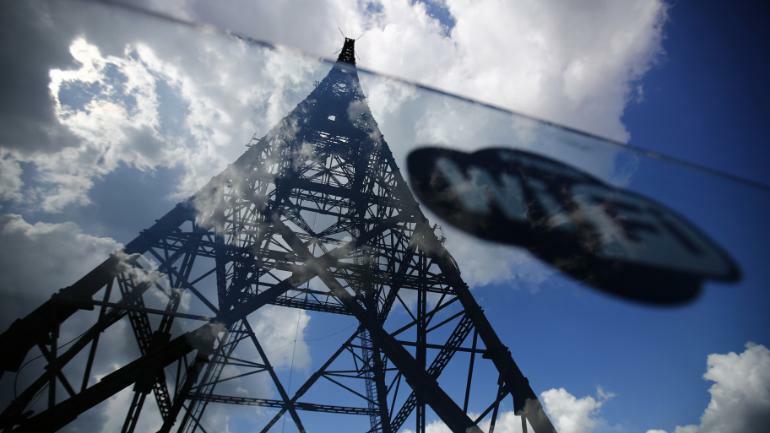 The telco plans to add 10 million more subscribers to its existing base by 2021 across 100 cities. In the year 2018 and 2019, Airtel will spend approximately Rs 24,000 crore only for its DTH business to expand operations rapidly. Given that Reliance Jio is being backed by its massive subscriber base of 250 million Jio 4G customers, the telco is going to have the upper hand when it comes to striking deals with the content broadcasters. Also, Reliance Jio’s portfolio of content distribution applications like Jio Mags, Jio TV, Jio Cinema, Jio Music, Jio NewsPaper and Jio Cloud make it one of the most strong candidates for receiving the attention of content broadcasters. Further, Reliance Jio is likely to take the support of free services in the initial days as it did for Jio 4G to amass subscribers at a fast rate. Looking at all of these factors, Reliance Jio will stand ahead of Bharti Airtel when it is about service integrations and offerings. Further, ET’s report on Kotak Institutional Equities’s statement made it clear that it will be a tough climb for Airtel against Reliance Jio, however, TataSky is expected to have it much worse.